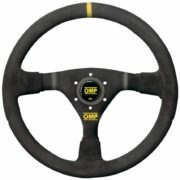 OMP’s Mugello steering wheel is a competition motorsport steering wheel and part of their vintage racing range. 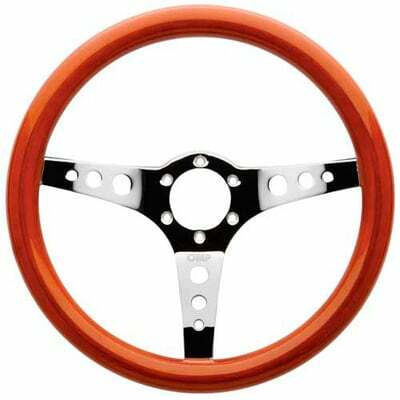 The 3 spoke, 350mm design comes with a hand finished wood rim and polished hole ‘GT’ style spokes. 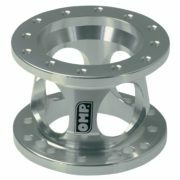 An OMP branded horn push is included with the wheel. 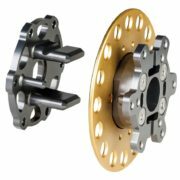 Fits all standard Momo, OMP, and Sparco type boss kits with a 6 bolt x 70mm spacing.